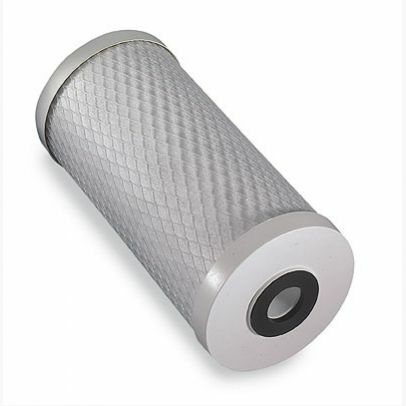 For more information on the filtration capabilities of the High Capacity classic Carbon Block Whole House Filter Cartridge, please see the downloads tab. The cartridges for the whole house filters and standard pressure housings can be used in conjunction with a joining coupler. Joining 2 cartridges together, if they are required for the double length 20" housings rather than standard 10". The following table lists the chemical removal capabilitys of this cartridge.